All WATERSEDGE AT THE LAKES O homes currently listed for sale in Delray Beach as of 04/21/2019 are shown below. You can change the search criteria at any time by pressing the 'Change Search' button below. 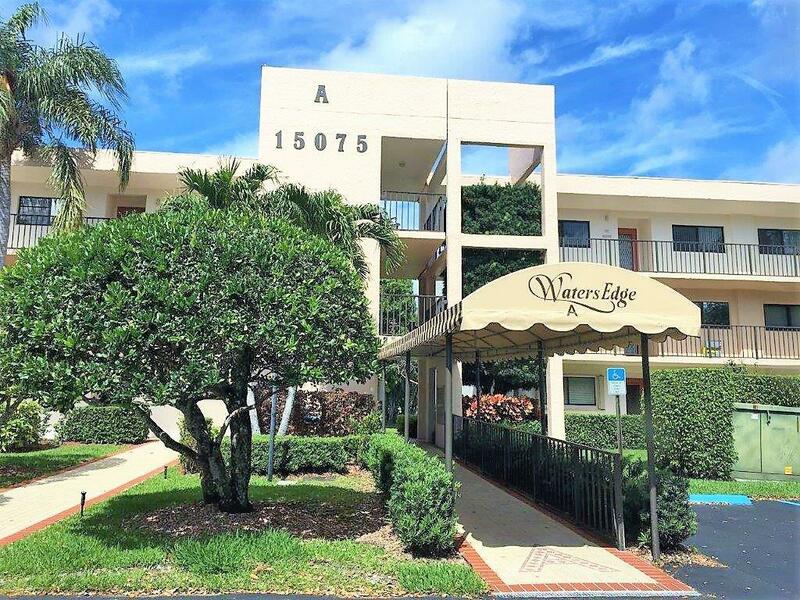 "Rarely available end unit condo in popular Lakes of Delray. Lovely view of the lake and trees. Largest model in community. Plexiglass sliders on patio for 4 season enjoyment. Hurricane shutters too. Nice neutral diagonal tile throughout. Lakes of Delray is an active, gated 55+ community. It is located near fine shops, restaurants and from the beach and more shopping. The community has clubs and activities to please all tastes. There is even courtesy bus service. Price slashed. 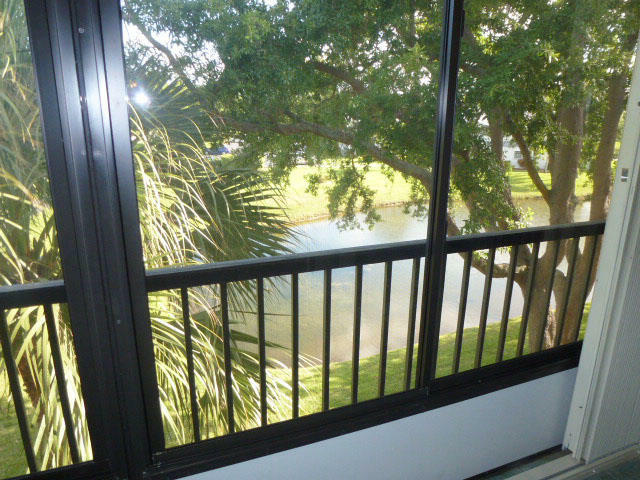 Motivated seller"
"Lakes of Delray is a active adult condominium community in Delray Beach, Florida. This gated neighborhood provides home buyers with a magnificent clubhouse that offers plenty of amenities and social activities to keep them busy throughout the year. Residents also enjoy having access to a car wash area and community bus transit. Homeowners will enjoy lush landscaping, low-maintenance condos, and scenic lakes and ponds in a convenient location within Palm Beach County. 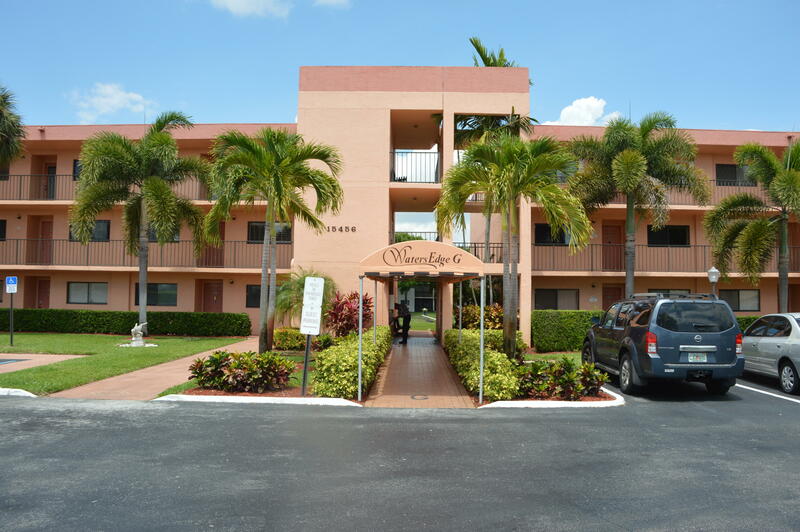 Conveniently located 15 minutes from downtown Delray Beach." "This 2-bedroom, 2 baths, on desirable1st floor unit. Located in the community of Watersedge at Lakes of Delray. Amenities offered are, community pool, clubhouse, tennis, putting green, elevator, exercise facility and more. Just 10 minutes West to I-95 and 20 minutes to the famous Atlantic Avenue. Close shopping, some of the finest dining Delray Beach has to offer. Enjoy entertainment, art museums, art galleries and specialty shops. Everything you would want right at your fingertips. This home is just waiting for its new owner's decorative touch to call home."